Some of you may be familiar with this beat from PARTYNEXTDOOR’s single “Not Nice” which sampled this track before the original even came out. 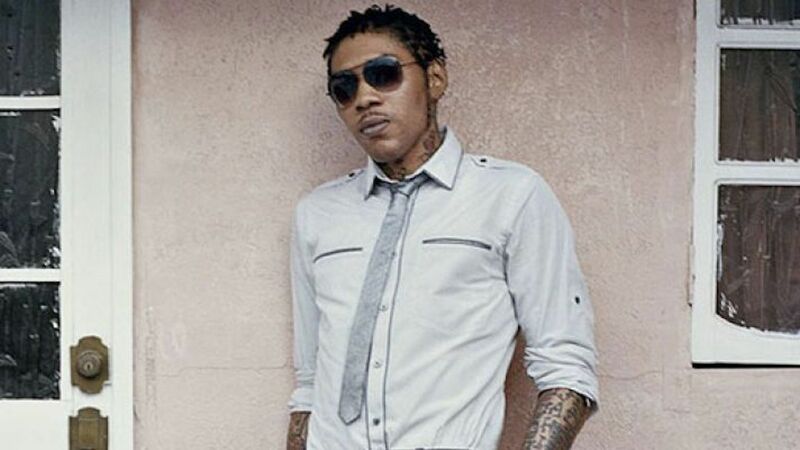 Earlier this year, Mixpak Records released the original Vybz Kartel version and it became an instant hit. Now we have some visuals to go with the beat and Kartel’s impeccable flow. Dre Skull has worked with Kartel for years and even worked on his landmark album Kingston Story. Skull recently worked with Popcaan on his new album Forever which has been doing well since its release over a week ago. The Ivar Wigan-directed cut kicks off with a commentary from a female who let the world know that she can defend herself. “Go tell a gal go chat to yo back / She cant touch a button a you she can’t knock / You a real bad gal weh no tek back chat / And anything yo say yo can defend that,” Vybz Kartel spits.